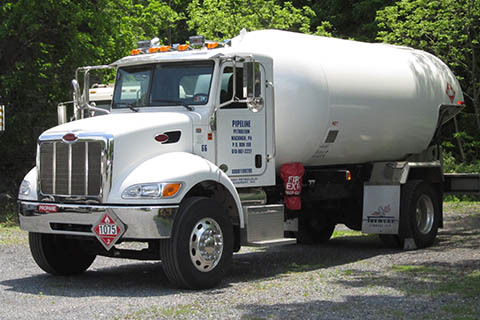 LPG CalibrationBoyko's Petroleum Service, Inc.
Stationary Tanks at convenience stores and other retail outlets. Boyko’s Petroleum Service, Inc. is certified to provide expert calibration of Liquid Petroleum Gas (LPG) flow meters. Our skilled techs ensure your LPG equipment is calibrated correctly. Of course, we provide all necessary documentation for compliance purposes. The talented and certified technicians at Boyko’s are able to calibrate metering equipment at your terminal or any location. Save time, money and frustration with the mobile calibration technology and excellent customer service provided by the professionals at Boyko’s Petroleum Service, Inc.